Punkin the Clown - ARE YOU READY FOR SOME CLOWN FUN WITH PUNKIN? 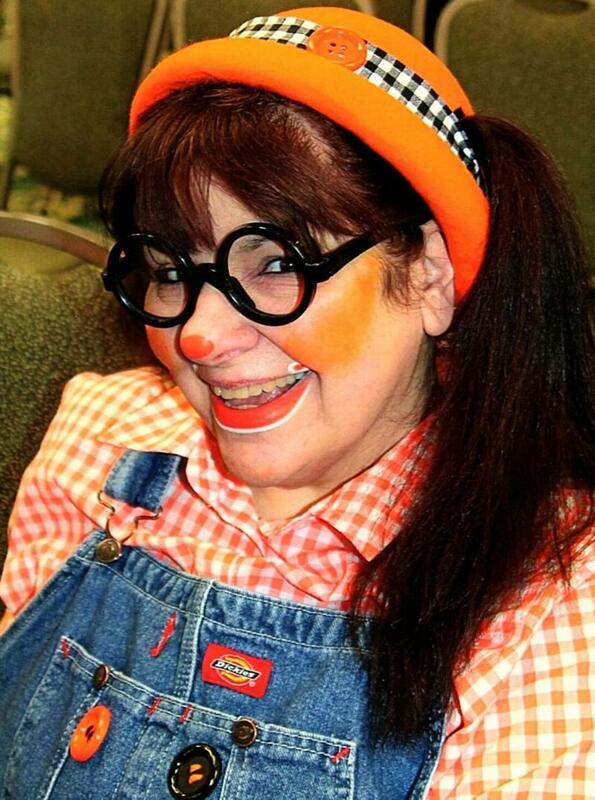 ARE YOU READY FOR SOME CLOWN FUN WITH PUNKIN? But she has more fun than most of the rest!! Really lousy poem......but hey!.....I'm a clown, not a poet!! If you're interested in Comedy Magic, please check "What I Do" page for info. On April 25th, 2015, Punkin the Clown was awarded the prestigious, CHARLIE AWARD, presented by the Clowns of America International. The award goes to the clown who best exemplifies International Clown Week from August 1 - 7. The winner must secure proclamations from government officials, take photos of how people are celebrating the week, etc. ; and compile them in a scrapbook. She also placed in the top ten for face painting, makeup, paradeability, and balloons! 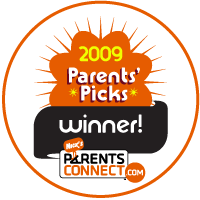 I am proud to announce that I was chosen Nickelodeon's Parents Picks Award Winner as Best Childrens Entertainer in Buffalo, NY! Thanks to all who voted!!!! and Past President and Newsletter Editor of Corn E Clowns of Erie County. Clown (makeup and non-makeup), Elf, Scarecrow, Witch, Easter Bunny, and Easter Punkin, Comedy Magician, Balloon Engineer, Games Enthusiast, Song and Dance Lady, Face Painter, Glitter Tattoo Artist, Airbrusher, Puppet Person, Band Leader (kazoo and kitchen), Bubble Blower, Messy Games Expert. and More. Punkin is like that crazy, favorite aunt who comes to your house, spoils your kids, and then gives them back to you after they're all pooped out! Booking now for Christmas holidays! Ask about School Event Discounts! Ray is a mischievous finger puppet that shows up in the darndest places. He could be under my hat, under your hat, in my pocket, or anywhere at all!! He seems to move around all the time and you just never know where he'll turn up next. Arti is my orange monster puppet. Kids love to give the high five to him and he really likes to hug the girls!!! He can be dressed for any occasion. This is his elf costume.